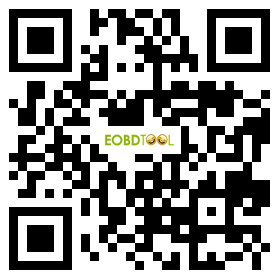 Xtool PS2 Truck tool is a professional scanner for most truck from 1996-2014. With jumbo size,true-color,full touching screen and simple body, customers will operate PS2 more intuitively and easily. Xtool PS2 supports Bluetooth wireless connection. 4. PS2 is a professional scanner and diagnostic tool for most truck from 1996-2014. Because the Bluetooth communication module is installed in the VCI diagnosis box, the PS2 mainframe could proceed the diagnosis without the main testing line. The “on-line diagnosis” should be changed to the “wireless diagnosis” mode on the menu.serial port: Uses in the main body debugging. Q:Can your PS2 TRUCK scanner do 2011 iszu nps 300 light truck 24V? Q:Can your PS2 do mitsubishi truck ? A:Sorry,sir,it cannot,you can use MUT-3.